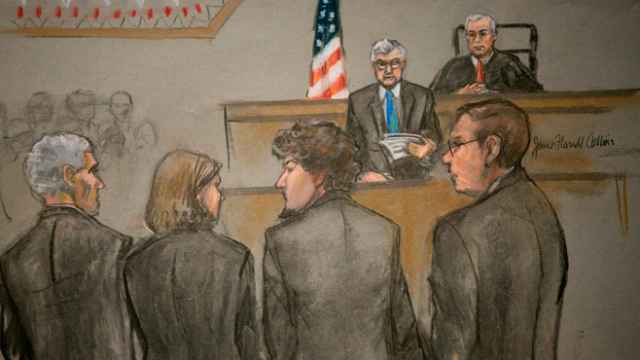 The Boston Marathon bombing trial enters a new phase on April 21 as federal prosecutors begin to mount their case for putting Dzhokhar Tsarnaev to death for killing three people and injuring 264 others in the 2013 attack. 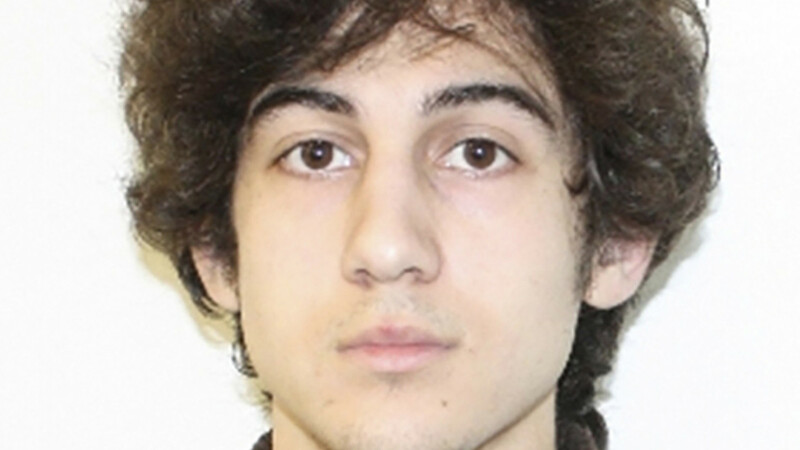 The same jury that on Wednesday found Tsarnaev, 21, guilty of carrying out one of the most shocking attacks on U.S. soil since Sept. 11, 2001, will hear from more prosecution and defense witnesses before determining whether to sentence him to death or life in prison without possibility of parole. The prosecution is expected to portray the ethnic Chechen as an Islamic extremist adherent of al Qaeda who planted one of the two homemade pressure cooker bombs at the race's finish line on April 15, 2013, because he "wanted to punish America for what it was doing to his people," in the words of Assistant U.S. Attorney Aloke Chakravarty. 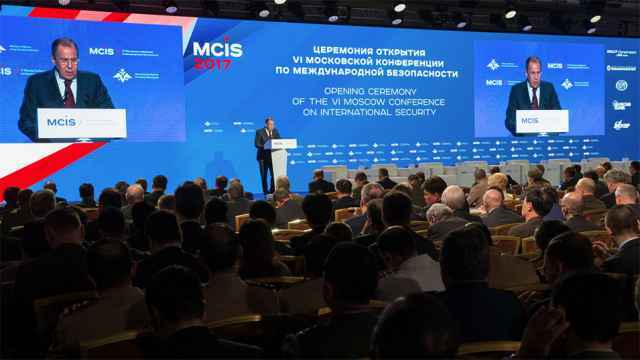 The defense, meanwhile, is expected to play up the role of his 26-year-old brother, Tamerlan, in carrying out the attack. In closing arguments last week, defense attorney Judith Clarke contended that Tamerlan was the driving force behind the bombing, with Dzhokhar following along. Tamerlan died during the brothers' chaotic final day of freedom. Three days after the bombing, the pair shot dead a police officer and carjacked a Chinese businessman as they attempted to flee the city. The carjacking victim escaped and alerted police to their plans, setting the stage for a gunfight between the Tsarnaevs and law enforcement that ended when Dzhokhar roared off in the stolen SUV, running over his brother. During the guilt phase of the trial, U.S. District Judge George O'Toole had limited the amount of evidence the defense could present about the relationship between the brothers, who had immigrated to the United States from Russia a decade before the attack. 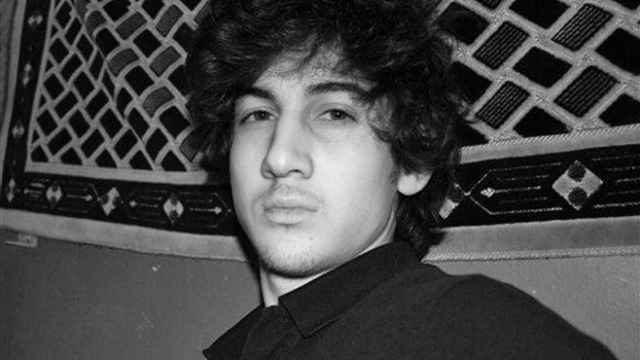 But the sentencing phase, which the Justice Department announced on Friday would begin on April 21, will provide the defense with an opportunity to focus on that element of the case and possibly to call Tsarnaev to testify. The death penalty is controversial in Massachusetts, where it is illegal under state law but allowed in federal cases. The state has not seen an execution since 1947. The bombing killed restaurant manager Krystle Campbell, 29; Chinese exchange student Lingzi Lu, 23; and 8-year-old Martin Richard. Tsarnaev also was found guilty of the fatal shooting of Massachusetts of Institute of Technology police officer Sean Collier, 26.